Sidekicks are equally important as superhero's. This sidekick is dressed and ready to go. 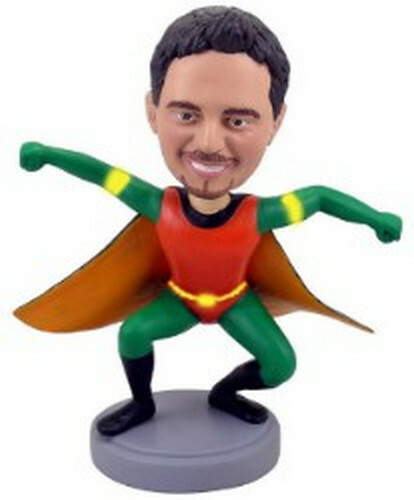 This want to be a sidekick custom bobblehead will fit right in with your superhero bobblehead.